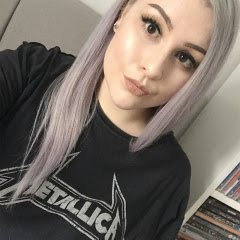 I know that I've been AWOL for about three months but I realised that I couldn't write up decent blog posts when I had to settle back into uni life, adjust to 6am wake ups and stress about my dissertation all at once! No posts are better than bad posts, right? Anyway, I'm going to pretend that I never left and crack on with the show. 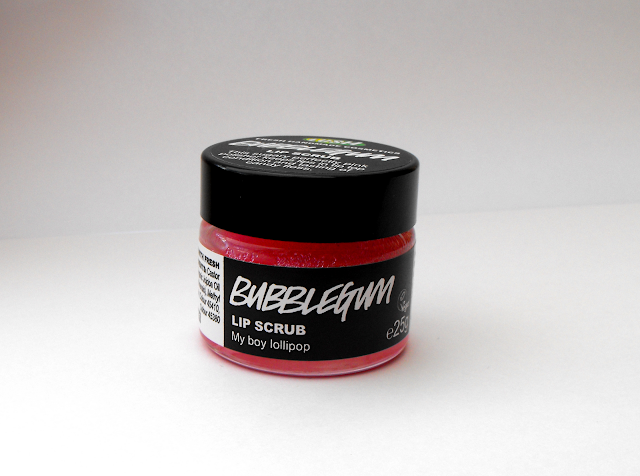 I thought that I'd start with a little review on Lush's Bubblegum Lip Scrub. The scrub itself is made from castor sugar (and tastes amazing) and seeing as it's Lush you don't have to worry about any horrible chemicals because it's 100% natural! 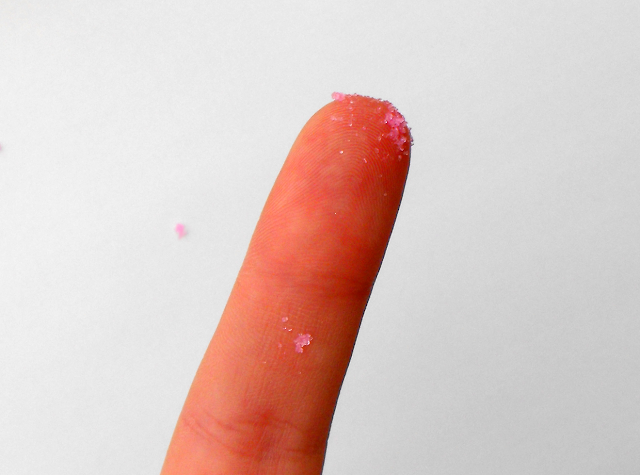 To use the scrub you only need to take a tiny amount on your finger and then just rub it in like you would do with any other exfoliating product. Just remember not to rub too hard because you don't want to get sore, scratched lips. Once you've applied the product and are happy with the amount of scrubbing you've done the fun part comes- you lick it off! Or you can simply wipe it off, but where's the fun in that? I've been using the lip scrub since the beginning of last July so I can completely vouch for how amazing it is! My lips weren't in a horrific state, they just started peeling and it especially showed when I put lipstick on. I saw a couple of bloggers mentioning this little gem on their blogs so I decided to bite the bullet and spend £5.25 on it, and I'm glad to say that I did. I used to use it once in the morning and once at night but soon realised that it had made my lips so soft I could go days without needing to go back to it! I know that the price seems a lot, for such a small tub, but you only need a small amount -because a little goes a long way- so I see it as an 'investment' product because it will last for such a long time. 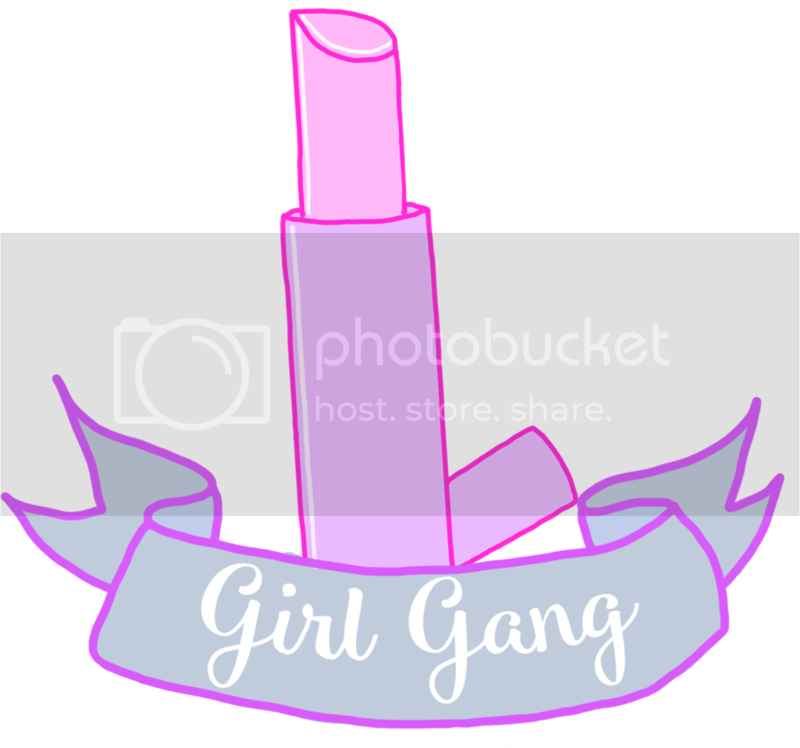 It works well on its own or if you're prepping for lipstick application - it seriously just glides onto your lips! After a good five months I still have well over two thirds of the tub left and I only break it out when my lips really need it because its effects are truly long lasting! I'm not sure which product I'd turn to in a lip crisis if I never discovered this little miracle, it's absolutely amazing! 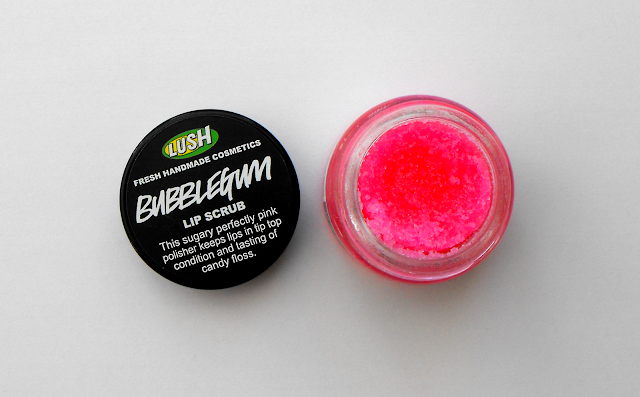 The Bubblegum Lip Scrub is available in Lush stores or online for £5.25, and worth every penny! Will you be trying out their lip scrub or do you have your own alternative lip therapy? 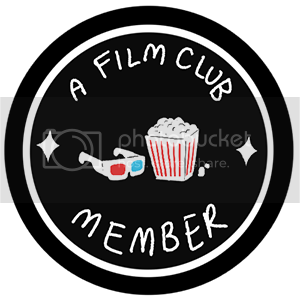 You've just reminded me to buy this! I definitely need this, I bet it smells delicious! I just went out and got a sample of this today. I'm new to Lush but I've been looking for a good lip scrub since my lips are prone to peeling in the winter. Great review!